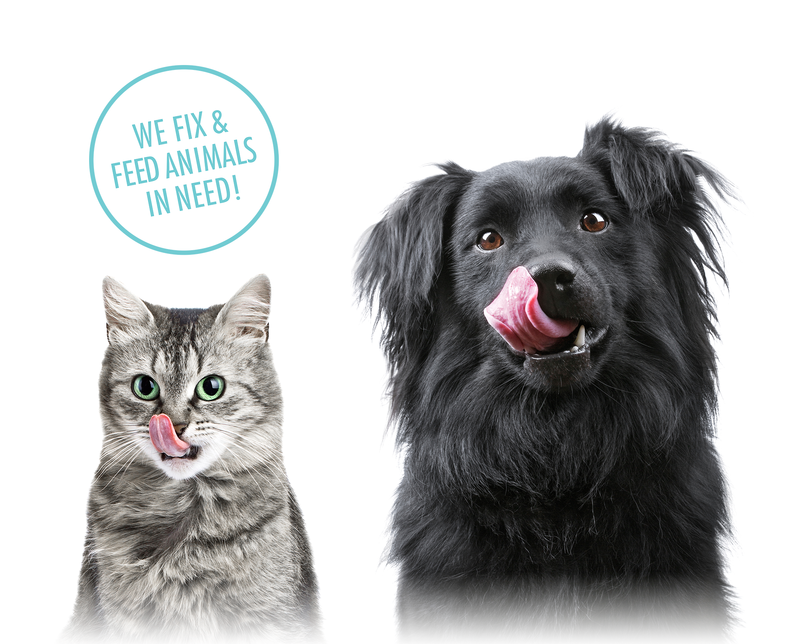 Animal Resource Foundation of Iowa is a 501(c)(3) non-profit animal welfare organization. Founded on March 5, 2009, we’re an all volunteer organization striving to improve the welfare of companion animals. We do this primarily by creating fundraising events to generate revenue for our programs. We primarily fund programs to assist rescue groups with their mission of saving, rehabilitating and re-homing pets. To reduce the number of animals entering shelters, we also offer a SNIP program that offers financial subsidies to low-income pet owners allowing them to spay and neuter their pets affordably. Our goal is to see a day when there are no homeless animals or strays. All donations to ARF Iowa are tax-deductible to the full extent of the law. We wish to thank the following businesses for their continued support. They have all contributed in a manner that allows us to continue offering our programs to those in need. They are great people and we encourage you to stop by and see them.